Is your period all over the place, with no rhyme or reason? A monthly source of pain, a procreative treason? Does it feel like a curse, rather than a cycle of creation? Then bellydance with the moon and become a wise womban for all seasons! Bellyoga Lunar Flow is a beautiful blend of bellydance and yoga meant to bring your womb and the moon into sacred cyclical alignment once again! These two lovely ladies were always meant to ebb and flow as a potent pair, pushing and pulling as sacred sisters to make the most of your magically fertile feminine form. The truth is, most of the pain we experience as women in the modern world can be traced directly to our separation from nature, both within and without our bodies. 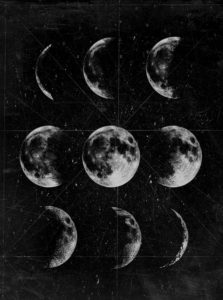 Learning how to honor these sacred cycles is the first step in bringing your body and your hormones back into balance, so you can reap all the beautiful benefits of this gift from the Goddess. This is true no matter which stage of life you’re currently dancing on! If you’re hoping to be a full moon mama, Lunar Flow will help to make you a super fertile Mertle my dear. If your period causes you pain every month, then these practices will replace that with pleasure and make your menstrual cycle a regular thing. And if you’re in your wisdom years, keeping your creative power contained rather than releasing it each month, these classes will tap you into your real power to create whatever it is you want in the world. Over four weekly classes we will spiral our way through the lunar seasons, embodying the energies of the Spring Maiden, the Summer Lover, the Autumn Mother, and the Winter Wise Womban, coming full circle into your sacred center. This week is aligned with the follicular phase, when we move forward from menstruation towards ovulation! We will spark our ovaries back to life with some special “breath of fire” techniques, expand open with some stretchy chest lifts, drops, and slides, and embody the fiery energy of our inner warrior womban with some sharp bellydance shimmies and squares. 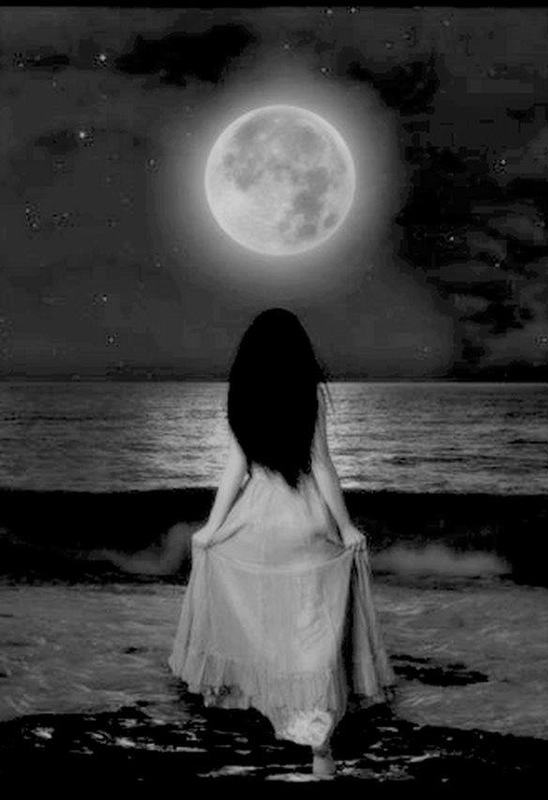 This week crosses the full moon with all her feminine fullness! We will use this week to fully fuel our ovaries and develop their creative power with some shimmering shoulder and hip shimmies, as well as an assortment of super seductive hip circles, including large, small, and from the side. Now that our cycle has climaxed and crested, it’s time to contract and pull back in with the luteal phase! To turn inwards and embrace our nesting needs, we will begin with some basic belly rolls, super slinky snake arms, and even their sister snake hips to start pulling down and in. Finally we move further inwards for our monthly flow, slowing down and sinking into stillness. This week we will go with the flow with some mermaid-style undulations, as well as some “hip”notic hip figure-eights. These endless loops will bring you to your deepest center while also linking you to the next moon cycle. This is just a short segment from my 1.5-hour “Spring Maiden” class, a fiery blend of belly dance and yoga to get your menstrual cycle started! It’s full of fierce Warrior poses, breath of fire breaks, gunfire glute pulses, and myriad other moves to get your blood pumping and pooling in your womb. This is the perfect daily practice for post-period to start preparing yourself for ovulation and getting back your pep! Blend in a little breathing and acupressure, and watch these classes make your monthly flow a thing of magique! So are you ready to belly dance your way to beautifully balanced hormones?